It makes sense that financial wellness would make a big impact on our performance at work. According to the newly released PwC 2017 Employee Wellness Financial Survey, the majority of Americans are stressed about their finances. This stress — or financial unwellness — costs companies, just like it costs us as individuals. According to the 1,600 full-time employees surveyed in PwC’s 2017 study, 53 percent of workers report being stressed about their finances, while 65 percent of Millennials said the same. Across all generations — Millennials, Gen X, and Baby Boomers — financial matters were the top cause of stress. Forty-six percent of workers spend three hours or more during the work week thinking about or dealing with financial issues, and 47 percent said their finance-related stress has increased over the last 12 months. And according to a new survey from Bankrate, which interviewed 1,003 adults earlier this year, 57 percent of Americans don’t have enough cash to cover a $500 expense. According to the Federal Reserve’s Report on the Economic Well-Being of U.S. Households in 2016, 44 percent of adults say they could either not cover an emergency expense costing $400, or they would cover it by selling something or borrowing money. And on top of all that, employees are increasingly paying for rising health care costs, while many of them may have previously relied on their employment benefits to foot most of the bill. Chances are, you’ve experienced financial stress at some point — we all have. 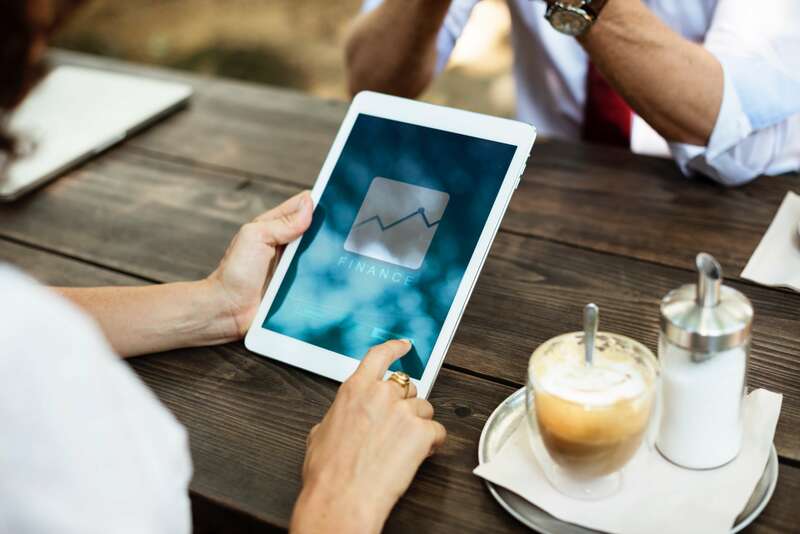 As money is a taboo topic, even among close friends and longtime colleagues, you might not have realized how pervasive money-related stress is. But the reality is that many Americans are facing financial unwellness, and it’s costing their employers. When you put some of the data above in context — for example, the statistic of 44 percent of adults being unable to cover an emergency expense — you realize that just one financial shock can destabilize a household. Even if it’s something that may seem relatively minor, like needing a car towed or a flat tire repaired, it can still create a damaging ripple effect to the household’s overall financial picture. When this happens, chances are that the employer will also feel that ripple effect in some form. The cycle of low financial wellness is not just a problem for individual employees; it’s also a problem for employers. Employees with low or no assets, uncomfortable levels of debt, and weak cash management skills cost employers money. According to our 2016 ROI Special report, employees with the lowest levels of financial wellness cost employers an average of $94 to $198 annually. Fortunately, many companies understand that investing in the financial wellness of their workforce can provide a measurable return on investment. Of course, that’s not the only reason that companies decide to implement financial wellness programs. Many leaders now understand the immeasurable gains that come with improving employee happiness and well-being, and company culture has been trending in this direction for some time now. But it does help that companies can justify financial wellness programs with a return on investment, which keeps these programs growing among workplaces. That’s a win-win for employees and their employers. In a time when employees are taking increased responsibility for their (and their family’s) health care costs and management of their retirement plans, it’s more important than ever for employers to provide training and guidance about best practices for financial wellness. Employees today are under different financial stress than ever before — and in a market that’s ever-changing, the more information that employees have, the better. Best of all, companies interested in implementing financial wellness programs can integrate effective events and programs in a cost-effective way. Company-wide courses, lunch and learns, workshops and contests can educate employees and keep them accountable to their financial goals. They can also help employees develop positive new money habits in a community of their peers while destigmatizing the stress around financial issues. By providing resources and tools that employees can use going forward, companies do their small part to ensure both professional and financial wellness for their employees. Ashley Feinstein Gerstley demystifies the world of money for her clients, whether they are creating a spending plan, negotiating compensation or paying down loans. She offers one-on-one coaching, workshops, a 30 Day Money Cleanse and a Savvy Investor course. Ashley has been featured on Real Simple, NBC News, Fox News, Forbes, Yahoo Finance and DailyWorth, among others, as well as her blog, the Fiscal Femme.